Barrie County Chordsmen - Book Us! 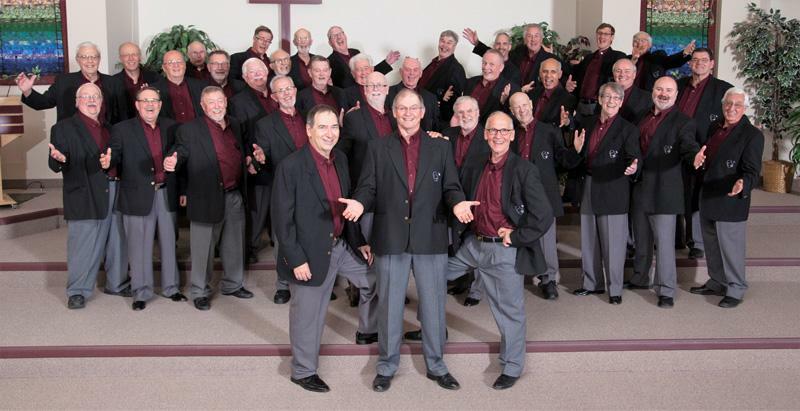 Have the Barrie County Chordsmen or a Barbershop Quartet perform at your next event! Over the past 40+ years we have sung for schools, hospitals, company events, birthdays, you name it and we have done it! There is nothing like having live a capella singing in 4 part harmony to entertain at your event. If you have an event coming up and would like to inquire about hiring us, please contact Ted McAlpine: .